Welcome to Book at Bedtime. 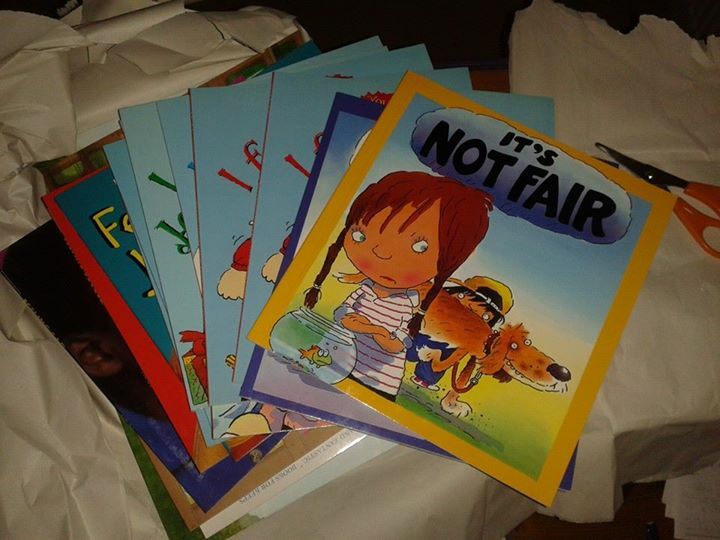 If you like to read sit yourself down and browse around our pages. We hope our story inspires you. Happy reading! 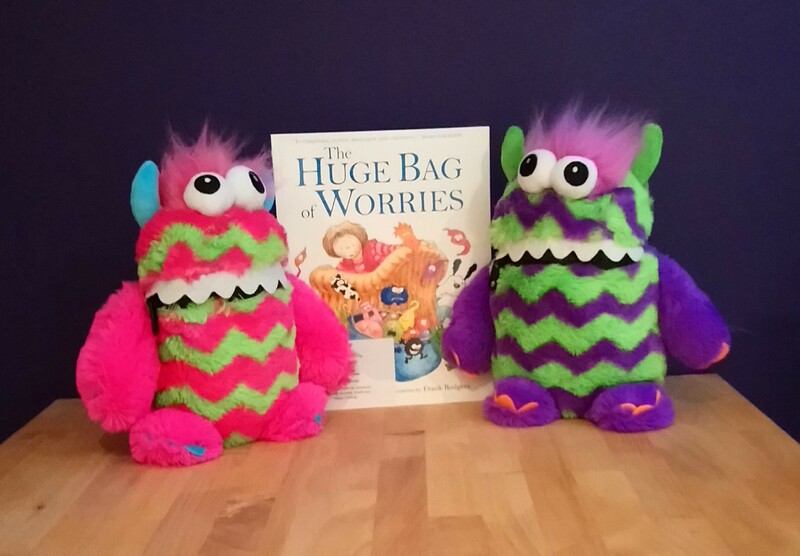 Meet our new additions to the Family Change set – Wilma and Wilbur – who will work alongside the children’s workers when they use The Huge Bag of Worries book. 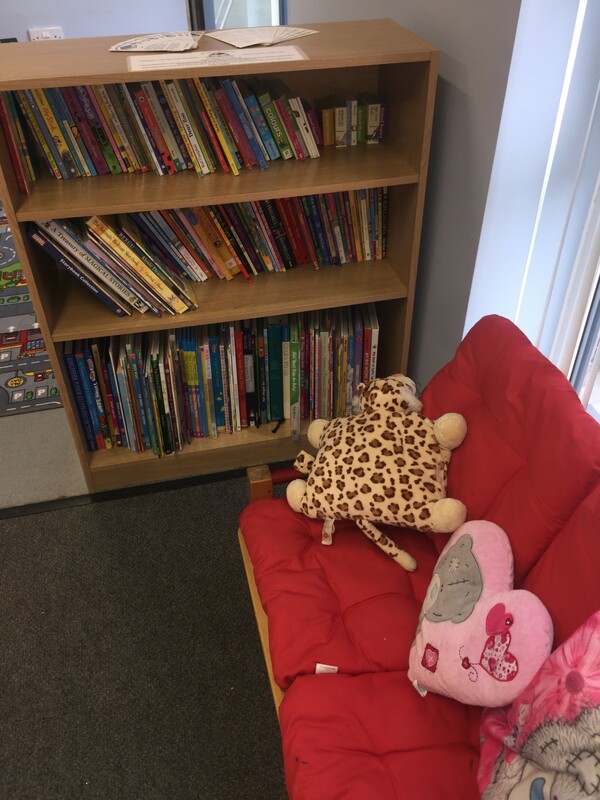 118 bookcases delivered – this one has just been delivered to Hartlepool and as you can see is already being enjoyed by the children there as there are gaps on the shelves!